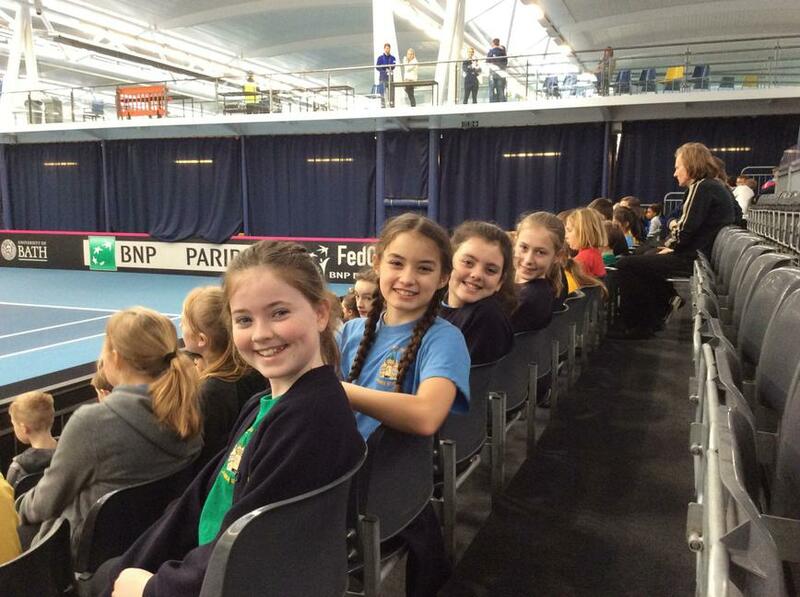 OPJS at the Fed Cup! 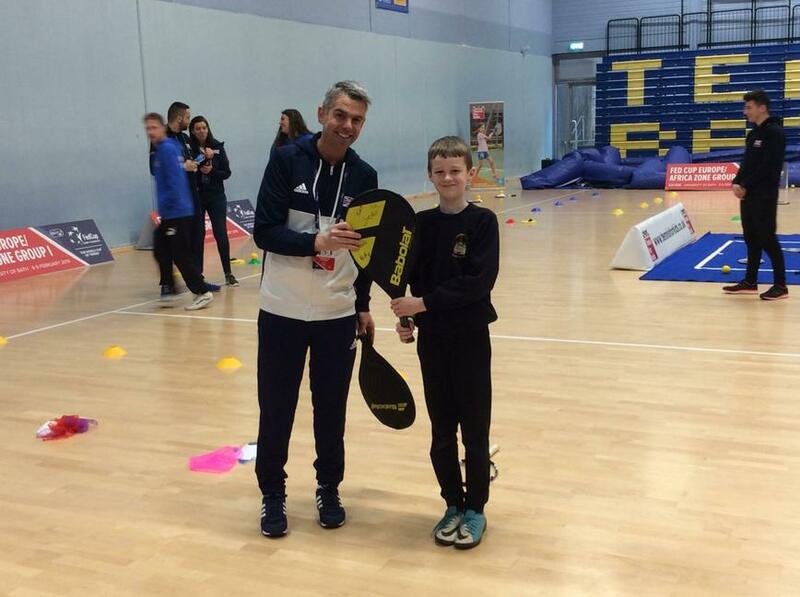 Here's a couple of snapshots of OPJS at the Fed Cup at the University of Bath! Well done to all and what a great morning!